Q: This season of “Justified” has just been super so far. Can you tell me if it has been renewed for a sixth season yet? — Kyle L., Baltimore, Md. A: Oscar nominee and Emmy and Golden Globe winner Sharon Stone has signed on to star on a new TNT’s action-drama, which is tentatively titled “Agent X.” Written by William Blake Herron — who wrote “The Bourne Identity” — “Agent X” stars Sharon as America’s first female vice president, Natalie Maccabee, a woman with brains, beauty and a cool composure that belies a restless mind. Initially apprehensive that her job would be only ceremonial in nature, she soon learns that it comes with a top-secret duty: protecting the Constitution in times of great crisis with the aid of her chief steward and a secret operative designated as Agent X. There is no word yet on when the pilot will air, but I’m thinking it’d be a perfect summer series. 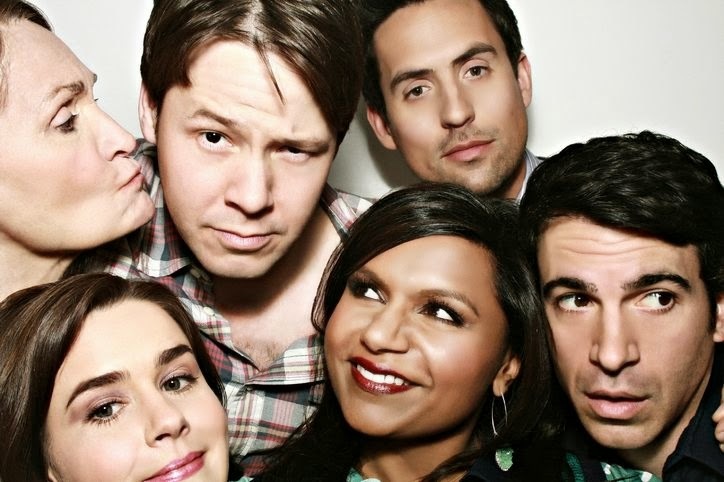 A: “The Mindy Project” will return to Fox with all-new episodes on April 1 (no joke). In the meantime, the Golden Globe-winning comedy, “Brooklyn Nine-Nine,” has taken the place of “Mindy,” with “Mindy” returning when “Brooklyn” ends its freshman season. Earlier today, Fox announced that both shows have been renewed for new seasons this fall. A: Longmire will return for a 10-episode third season this summer on A and E. I’ll be sure to let you know when I have an exact date. A: Jennifer Lopez and Viola Davis (“The Help”) are set to co-star together in the film “Lila and Eve.” The film tells the story of a grief-stricken mother (Viola) who, in the aftermath of her son’s murder, attends a support group where she meets Eve (Jennifer), who has lost her daughter. When Lila hits numerous roadblocks from the police in bringing justice for her son’s slaying, Eve urges Lila to take matters into her own hands to track down her son’s killers. The film is scheduled for a late 2014/early 2015 release date, and is expected hit the festival circuit before opening to wider audiences. Q: I haven’t seen Samantha Brown on TV in a very long time. Will I see her again soon? — John L., Leesburg, Fla.
A: Next up for Samantha is co-hosting the Travel Channel’s “The Trip: 2014”— which also features Adam Richman, Don Wildman and Anthony Melchiorri — as they explore the ultimate insider experiences in Spain and Morocco. This television special is also a sweepstakes: Go to travelchannel.com by March 24, and enter for your chance to win this $100,000 dream vacation. A: The show you are thinking of is “The Next Joe Millionaire” — a follow-up to surprise hit “Joe Millionaire” — which aired on Fox in 2003. Rodeo-cowboy David Smith of Midland, Texas, went to Italy to find “true love” — by masquerading as a millionaire to a group of European women who were unaware of the show’s actual premise. At the end of the season, David Smith and Linda Kasdova rode off into the sunset together, only to break up a short time later. Q: Now that Rob Lowe is gone from “Parks and Rec,” what’s he got coming next? — Paul F., The Villages, Fla.
A: Rob may have left “Parks and Rec,” but he’s staying with NBC. He’s been tapped to star in a new pilot, a single-camera comedy called “The Pro,” which centers in and around a golf and tennis club. 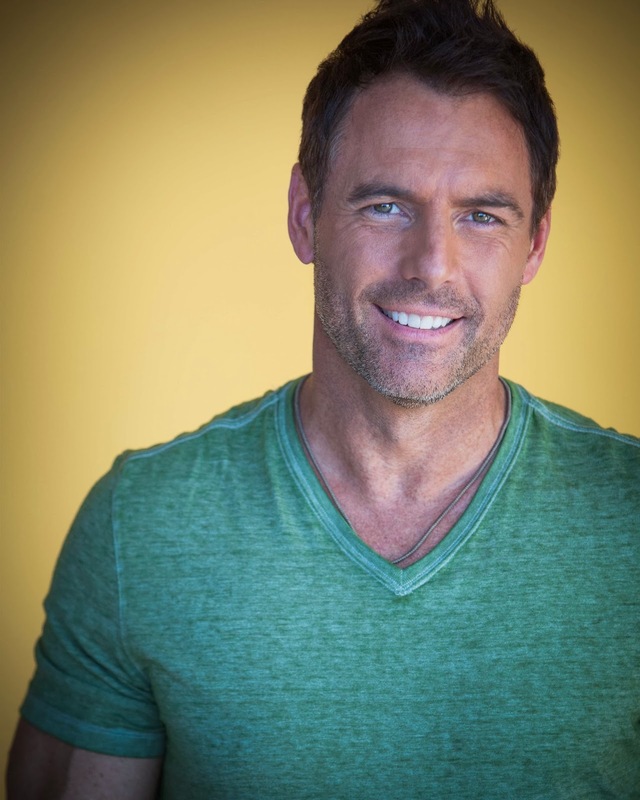 Rob stars as Ben Bertrahm, a former doubles champion who is reunited with his ex-partner Bobby Welch (the hilarious Rob Riggle) after a public feud that left them both floundering in life.